Cruciferous vegetables (cabbage, broccoli, cauliflower, etc.) are uniquely abundant in a sulfur-containing compound called Indole-3-Carbinol (I3C). 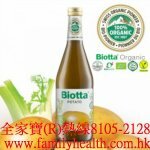 In the acidic stomach environment, I3C is readily converted into DIM (diindolylmethane) plus a full spectrum of additional compounds shown to neutralize free radicals and promote proper detoxification. Studies have shown that I3C supplementation can help maintain the health of the breast and other reproductive organs. 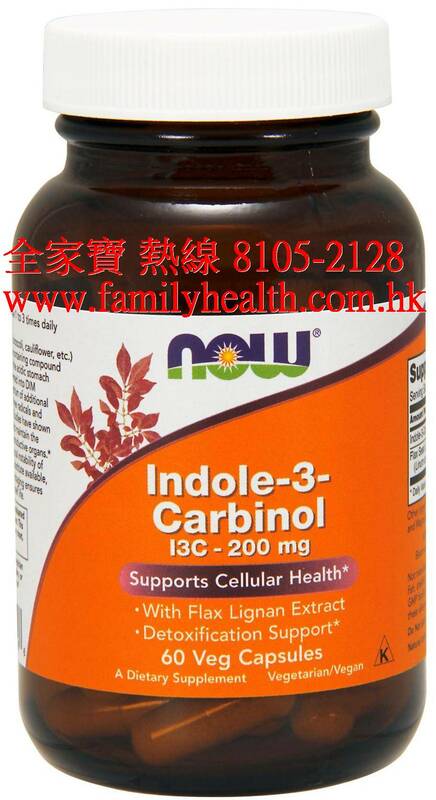 Until recently, because of the typical instability of I3C, isolated DIM was the best substitute available, but NOW Indole-3-Carbinol packaging ensures stability and potency during its shelf life. Cellulose (capsule), rice bran, silica and magnesium stearate (vegetable source). This product may cause digestive upset in some sensitive individuals. If you experience any gastrointestinal discomfort after using this product, reduce dosage or discontinue use.